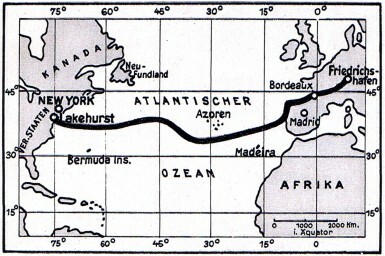 August is the anniversary of Graf Zeppelin’s Round-the-World flight in 1929. In honor of this anniversary, I have published a list of passengers and crew aboard the flight. I have a copy of the film covering this, about 20 minutes. Does anyone else have this? I am not usually obsessed with the magic of anything, but airships, especially Graf Zeppelin completely do it for me. This event in 1929 completely blows my mind. Oh please, can I one day have a ride?…. 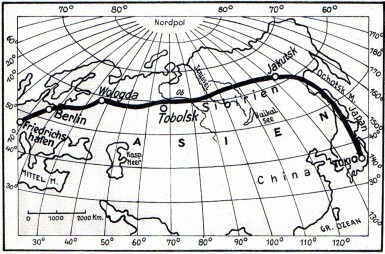 The trans-Asian leg of the flight has gathered significant media coverage in the Soviet newspapers. Not always benevolent. Some said the Zep flew almost unnoticed, and this was disturbing. The Japanese also noted that the flight was somewhat of military reconnaissance nature. I have been enlightened about this Historical moment. My grandmother, Gertrude Ames, once told me that she had seen a UFO when she was a young woman, near Joplin, Missouri. She described it as cigar-shaped and flying against the wind. I figure that she may have seen the Graf Zeppelin.